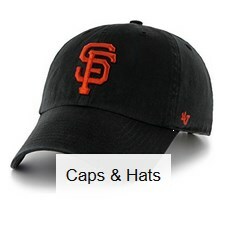 Where can I hear to San Francisco Giants baseball games streaming online? 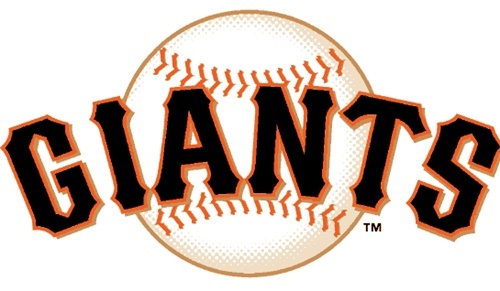 San Francisco Giants baseball games can be heard on the radio locally in the San Francisco area. 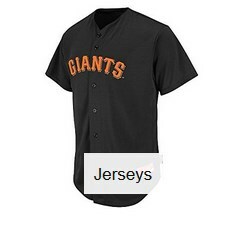 To listen to Giants radio baseball games in the San Francisco area tune into their flagship station KNBR 680 AM. See below for all of the San Francisco Giants Radio Network stations. Android: To listen to San Francisco Giants games on your Android phone, Android tablet and Kindle Fire, you'll want to download the TuneIn Radio app for Android or the MLB At Bat for Android, and make an in-app sign up for At Bat Premium (only a couple dollars/month), which gives you access to every live home and away radio broadcast. Apple: To listen to San Francisco Giants games on your Apple device (iPhone, iPod Touch or iPad), download the TuneIn Radio app or the MLB At Bat iPhone app and MLB At Bat iPad app, and make an in-app sign up for At Bat Premium (small monthly fee), which will give you access to all home and away major league baseball game radio broadcasts. In order to stream the live audio of San Francisco Giants games online you'll need to make an in-app purchase for MLB At Bat Premium (FREE trial), which allows you to listen to every single Regular Season and Postseason game LIVE online (no blackout restrictions). MLB At Bat also gives you access to watch the MLB.TV Free Game of the Day and get In-Game Highlights. 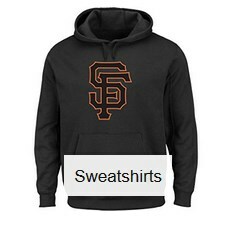 If you want to watch and listen to the San Francisco Giants games, as well as other Major League Baseball games (online, mobile device or on your HDTV) you'll want to sign up for MLB.TV (which includes the At Bat Premium app). To do so, first download the MLB At Bat app for Android (MLB At Bat for Android) or Apple (MLB At Bat iPhone app), then make an in-app purchase for MLB.TV. To sign up for MLB.TV in the app, do the following: Open the MLB At Bat app -> then tap on the TV screen icon in the upper left corner -> this will take you to the Subscribe to MLB.TV page. I work in a warehouse environment where there's no AM radio reception. Why doesn't MLB get some local FM stations to broadcast the games then (like they have for football and hockey games)? Our computers at work are run by the IT department, and, even i we could download an app to listen to games, IT wouldn't allow us to download it - afraid of virus infections. So, perhaps adding some FM stations to broadcast the games could be done. I live in Alaska. How do I listen to Giant games? Now you know why ratings are dropping. MLB this is 2017 not 1975!